The United Congregational Church is a member of the Rhode Island Conference of the United Church of Christ. which connects us with other churches and enhances our ministries and outreach. In the wintertime, the grounds are still bright and cheery! We trace our heritage to the congregation gathered in Newport by the venerable Nathaniel Clapp in 1695. 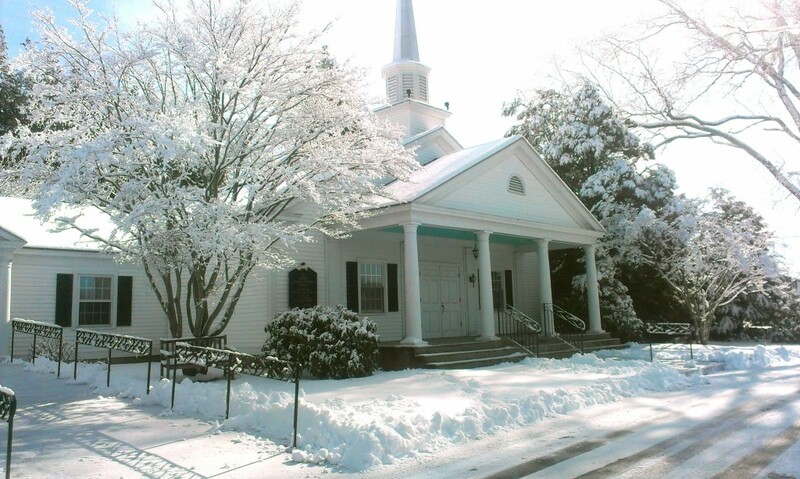 In 1833 the First and Second Congregational Churches in Newport united to become the United Congregational Church. Members of this congregation have been active in church and community activities on Aquidneck Island, within Newport County and at the state level ever since.